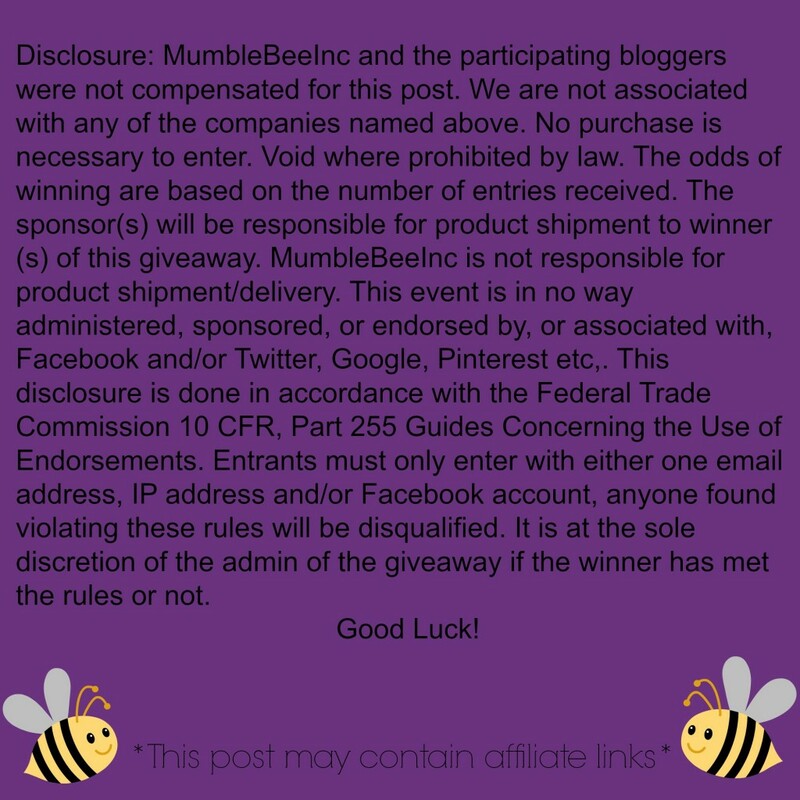 GoWISE USA Air Fryer Oven Giveaway — MumbleBee Inc MumbleBee Inc.
One (1) lucky reader will receive a GoWISE USA Air Fryer Oven valued At $230! Introducing the newest innovation in Rapid Air Heating Technology, the 12.7 QT Electric Programmable Air Fryer Oven Deluxe by GoWISE USA. Where the traditional Air Fryer ends, the new Air Fryer Oven begins. Cook all of your favorite fried foods with little to no oil and now, prepare meals and snacks that were recently impossible with the traditional Air Fryer. The Air Fryer Oven has three levels that allow you to take full control of the crispiness, tenderness, and doneness of your food. Make dried fruit for healthy snacks, tasty jerky, or dry your spices with the new Dehydrate function. 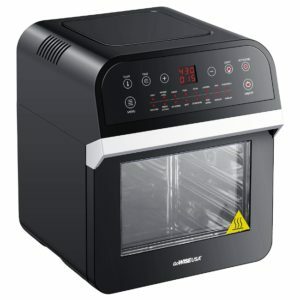 Prepare whole roasts, chickens, tenderloins, or evenly roasted vegetables with the improved rotisserie capabilities and included rotisserie accessories. Fry, Roast, Bake, Dehydrate – the only limitation to what you can make using the new 12.7 QT Electric Programmable Air Fryer Oven Deluxe is your imagination.